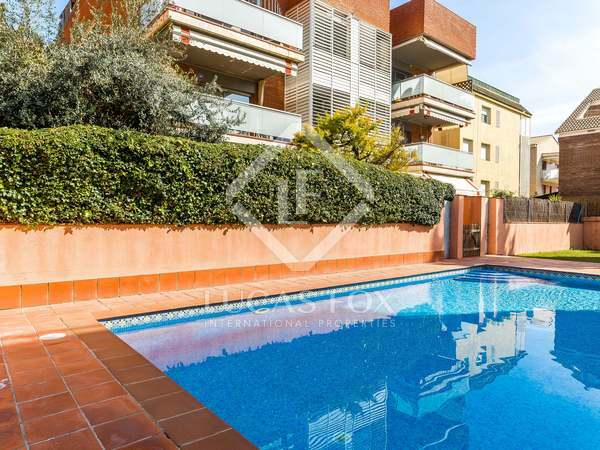 5-bedroom family home with a garden and pool, for sale in a peaceful area close to the centre of Castelldefels and the beach. 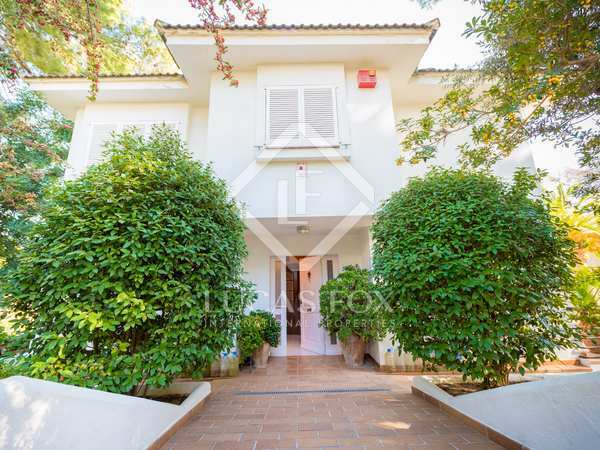 Spacious 2-storey house with 6 bedrooms with their own private bathrooms, for sale in a strategic location in Castelldefels. With a garden, pool and terrace. Large plot with stunning sea views for sale in Montemar, 8 minutes from the beach and the airport. 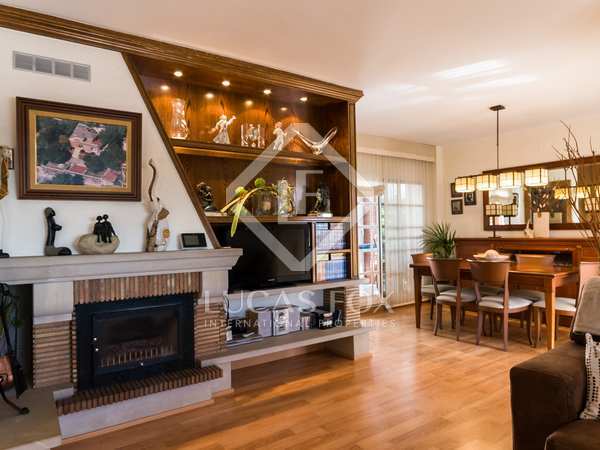 Detached house for sale with spacious living areas and excellent outdoor space, 8 minutes from Barcelona airport. 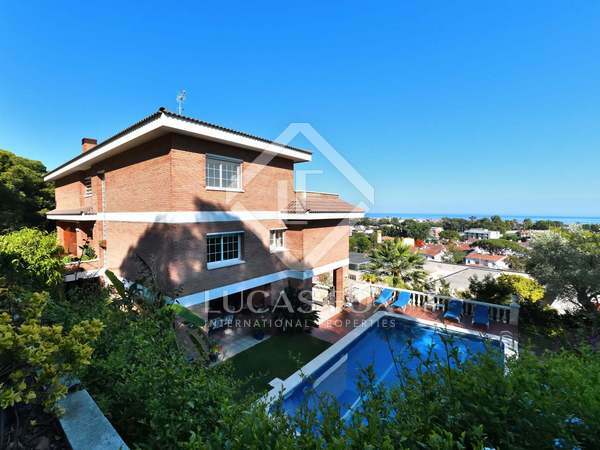 Spacious detached house with a garden, pool, terraces and panoramic views of the Mediterranean Sea, located just a few minutes from Castelldefels beach. 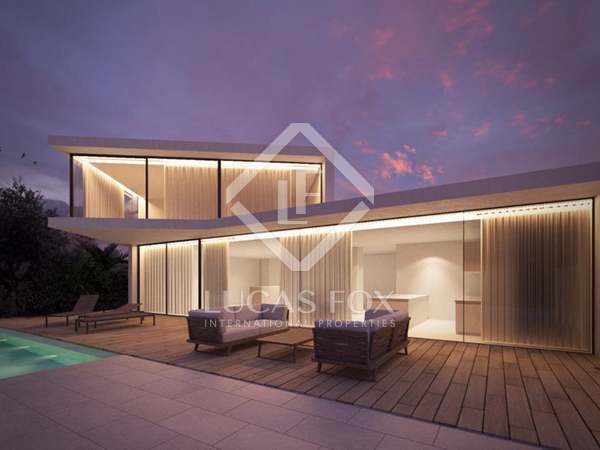 New build villa with excellent quality materials and beautiful views, for sale in Castelldefels. Expected completion date for the second quarter of 2020. Magnificent, tastefully renovated house with a garden, pool and stunning views, for sale in Castelldefels. 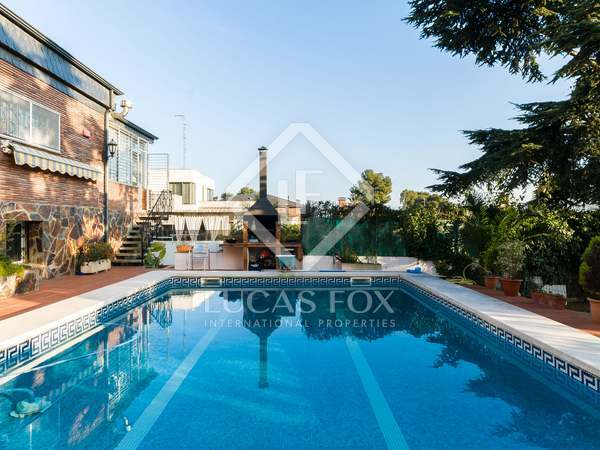 Magnificent semi-detached house with high quality finishes, exclusive features, private garden and infinity pool, for sale in Can Roca. 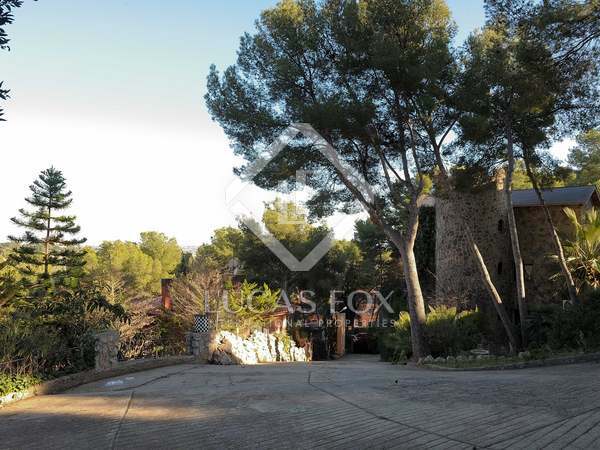 Spacious, bright 5-bedroom villa with several terraces and finishes of the best quality, for sale in an excellent location next to the Garraf natural park. 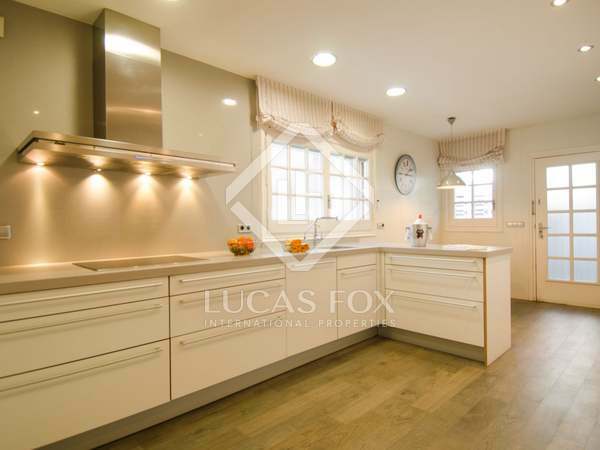 Newly built 6-bedroom villa with a garden and pool for sale in Can Bou, near the British School of Barcelona. 4-bedroom villa with a garden, swimming pool and beautiful sea views for sale in Montemar, 10 minutes from the centre of Castelldefels. 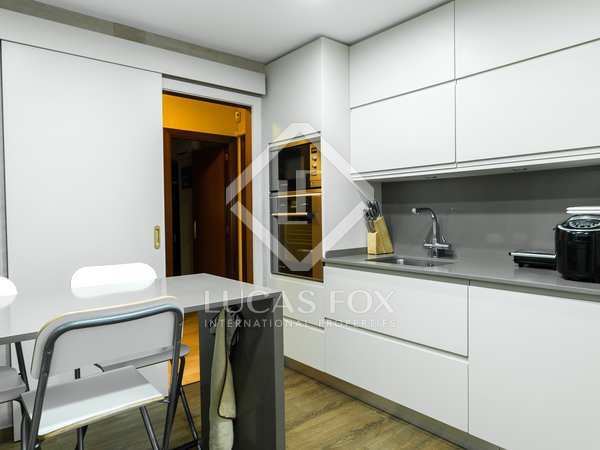 House built with quality materials, with many spaces to enjoy with family both in winter and in summer, for sale a few minutes' walk from the centre. Large villa with garden, pool and garage for sale in Montemar, just 5 minutes from the centre of Castelldefels. Large, 5-bedroom villa with a spacious garden and pool located in a tranquil, leafy residential area 2km from Castelldefels centre, beach and train station. 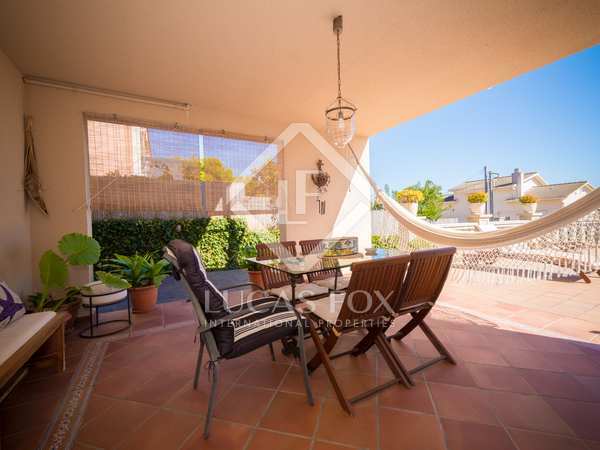 Wonderful family home with a garden and pool for sale in Bellamar, very near Castelldefels. Possibility to extend the villa or build a second house. 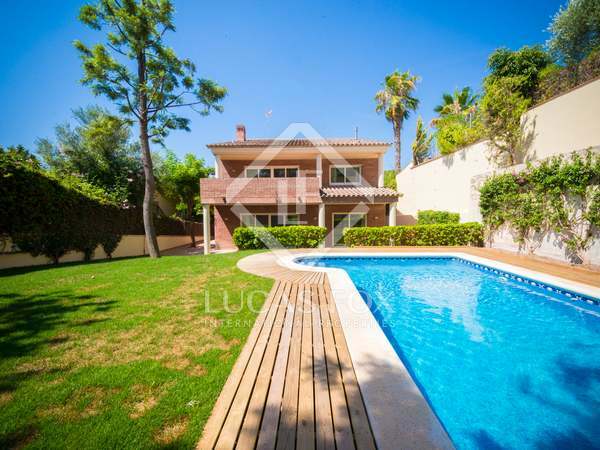 Modern house with a garden and pool for sale in Castelldefels, in an area very well connected to the airport and 5 minutes from the beach. 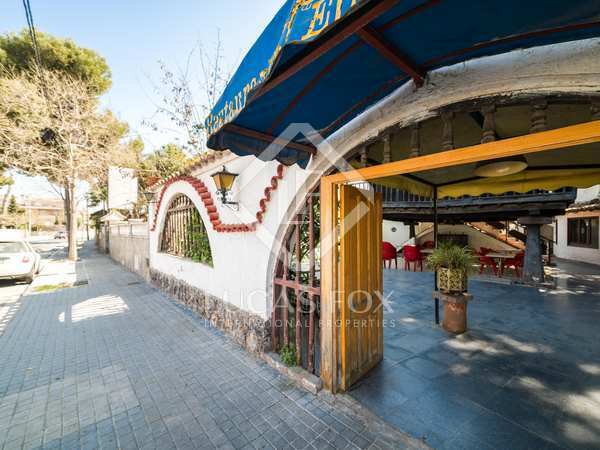 Building plot for a 3-storey house of 390 m² for sale near the beach and very well connected to Barcelona. 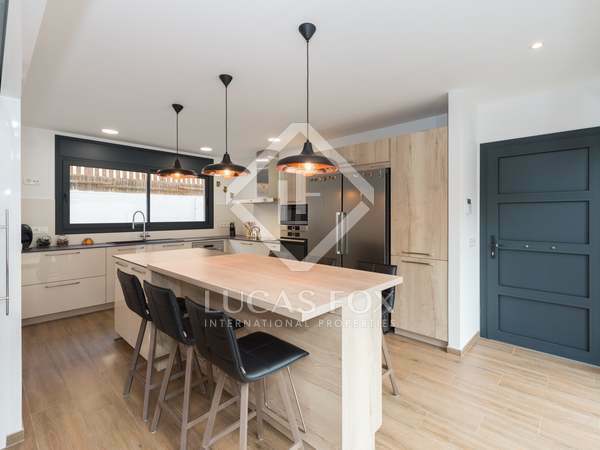 Renovated 3-bedroom house with a lift and a pool, in perfect move-in condition, for sale in the peaceful Montemar residential area, close to the centre of Castelldefels. 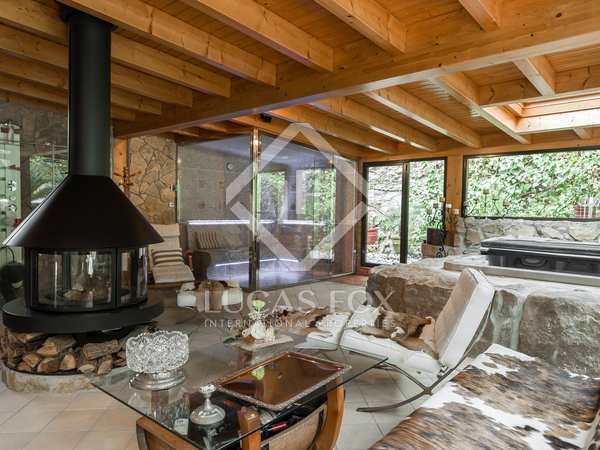 Modern 4-bedroom house with a swimming pool, sea and mountain views set in a plot of 452m² for sale in Castelldefels. 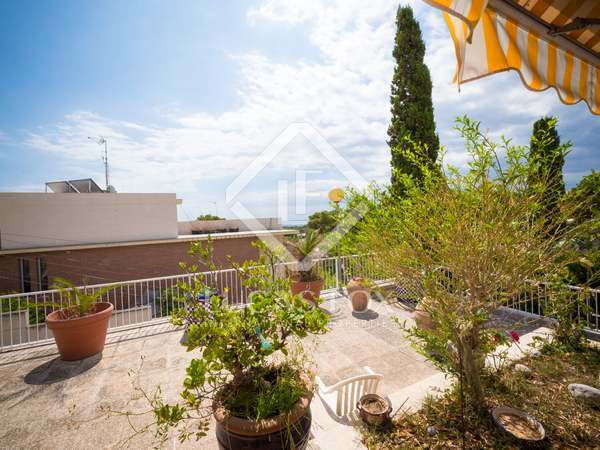 3-bedroom apartment with a terrace and communal area with a pool and barbecue, for sale in a very quiet area of Montemar.